Thinking about where to take flight lessons in Tennessee? Where to take flight lessons in Tennessee…? 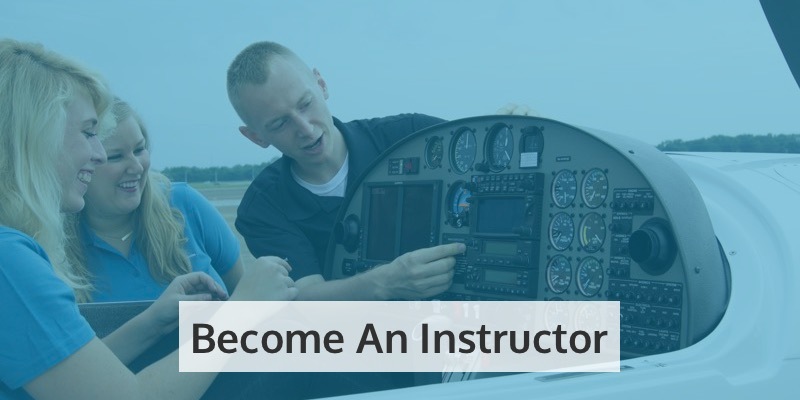 If you’re thinking about where to take flight lessons in Tennessee, here’s why you should choose CTI Professional Flight Training! Based in Millington, our campus is ideally located for students in Tennessee, Arkansas or Mississippi. And only 20 miles from the city of Memphis and all it has to offer, it’s a great place to be! We’re also just a short flight to St Louis, New Orleans, Nashville and the Smoky Mountains. Millington Regional Jetport offers many advantages when you’re learning to fly. 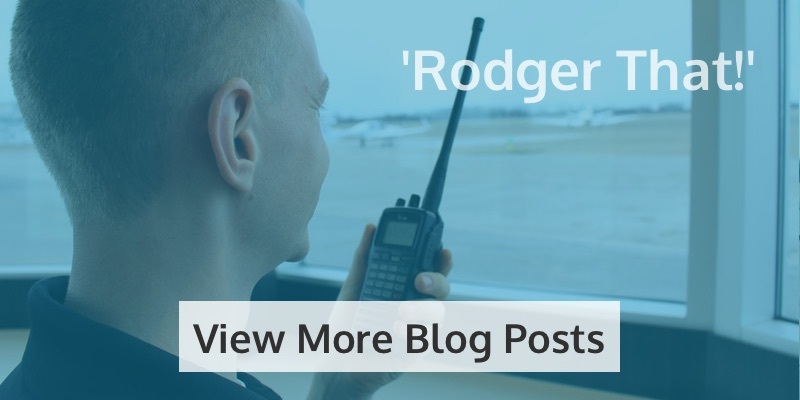 The runway is 8,000 feet long and 200 feet wide, and there are full tower operations 21 hours a day. You’ll also benefit from readily accessible flight practice areas and on-site fuelling. It couldn’t be more convenient! Learn to fly in some of the best models for trainee pilots. 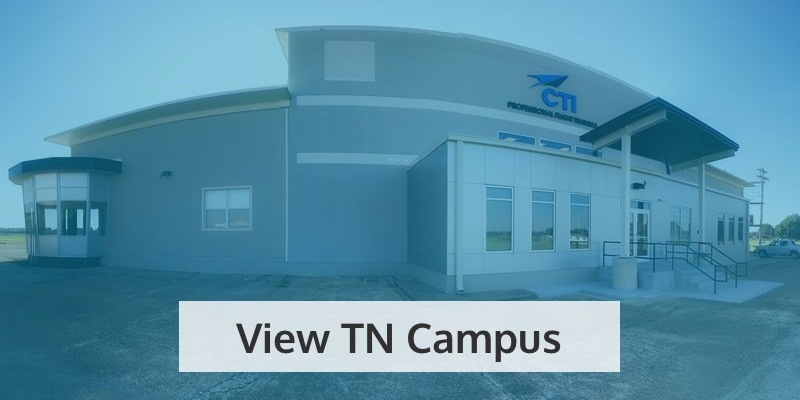 At our Tennessee campus, you’ll find our Diamond DA20 C1 Eclipse, our Diamond DA42 NG, our WACO Great Lakes 2T-1A-2, and of course, our Redbird FMX – a CTI-branded, full-motion AATD! Our instructors are committed to providing high-quality training, and many of them even trained with us! Their friendly approach and years of expertise will mean you get the very best instruction when learning to fly. We’re an FAA Part 141-approved flight academy, which means we can offer training under a student visa. And our FAA-approved status means you can guarantee professionalism, structure, and expertise you can’t guarantee at other flight schools. Even if you’re training under the more relaxed and flexible Part 61, you still get all the benefits of a Part 141 school. 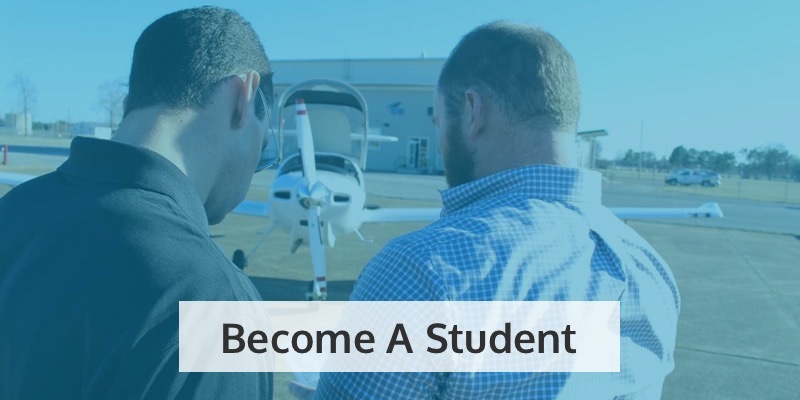 If you want to make a career out of flying, our Professional Pilot Training Program meets all licensing requirements for you to work as a US Commercial Pilot. You can then stay on for ‘time-building’ to meet the requirements you need to work in other countries, such as Venezuela or Peru. Unlike some flight schools, your money is safe with us. We will not retain any percentage of your fees if you withdraw from training. Also, all funds on deposit are fully guaranteed by our parent company, Crew Training International Inc. – a secure, multinational corporation that also serves the likes of the United States Air Force, the US Navy, NATO, and Lockheed Martin. 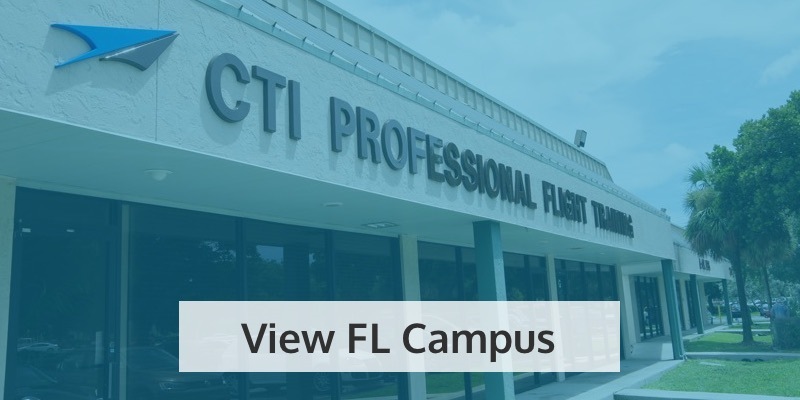 So if you’re wondering where to take flight lessons in Tennessee, the choice couldn’t be clearer…it’s got to be CTI PFT! Book your tour or apply today!